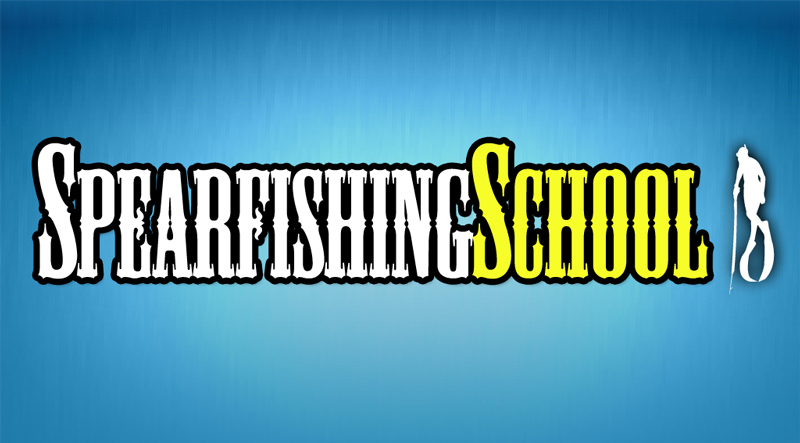 Welcome to Spearfishing School Part 1 of our 80+ part series written for people new to spearfishing. 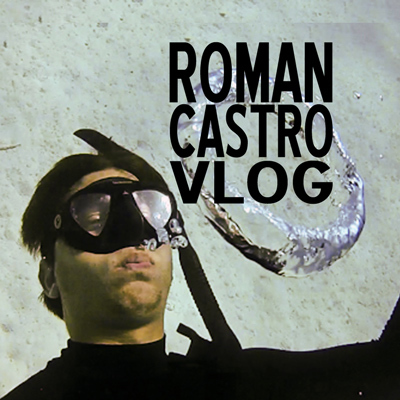 This blog is free for my readers and so is access to Spearfishing School during the beta stage. If you learn something here, sign up for our email list and share this page with someone that is looking to learn about spearfishing. It is a free way to say thanks. In our case, the act of hunting fish underwater by breath hold (free) diving with the use of a speargun or polespear. Although spearfishing can be done on SCUBA and with many other forms of spear, Spearfishing School will focus solely on freedive spearfishing with band powered spearguns and polespears. 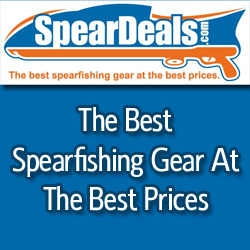 Spearo is a common way to refer to a person that practices spearfishing. Some use spearfisherman(woman), or spearfisher, among others. Spearfishing is the best way to catch fish. The spearo is selective when it comes to the fish he takes. This ability to size up the fish before it is shot is why spearfishing has no by-catch. By-catch is the non targeted fish that are caught as a result of other fishing method. An example of by-catch when fishing with a rod and reel is catching a fish that is too small. These fish can be injured enough to die shortly after they are released. The spearo only takes what will be consumed. Bigger fish is another reason to spearfish. The size of fish taken by spearfishing on average is much larger than by traditional angling. In my humble opinion there is nothing more satisfying than bringing fresh fish or lobster from the ocean to the kitchen table. In this age of conservation and food awareness spearfishing gives us a unique opportunity to know exactly how the meat we consume is handled. We also cut out the waste, by-catch, and reduce the carbon footprint of eating fish. Fish bought at the super market has a higher cost all around. It takes a lot more resources for a commercial company to catch, process, package, perhaps freeze, fish than it does for a spearo to shore dive and bring a fish home for dinner. Where can Spearfishing be practiced? Provided you comply with local laws, spearfishing can be done in fresh or salt water. The important point is to become familiar with the law and regulations. You should know what species, size, count, of game you can take before you hit the water. The regulations can even dictate what type of spearfishing equipment you are allowed to use. For example, in California Spiny Lobster can only be taken by gloved hand. No, there are many ways to get to your dive location. Most new spearos will shore dive. That means you find a safe entry point into the water and you swim out to the hunting ground. Shore diving has a limited range but it is certainly the cheapest since no boat is needed. Diving from a boat extends the range to better hunting grounds and different spearfishing styles. A boat can be used to access areas that are too far to swim from shore. Areas like kelp beds or other fish attracting structure. Another way to dive off a boat is to go Blue Water Hunting. It involves cruising out in the ocean looking for pelagic species then diving in. Blue water hunting requires a lot more firepower and setup than reef hunting but the fish are much larger and better quality. The expense of owning a boat or even pitching in on gas to be on a boat can quickly add up. A nice mix of shore and boat dives will keep the spearo challenged. Go to Part 2 – Spearfishing or Spear Fishing?